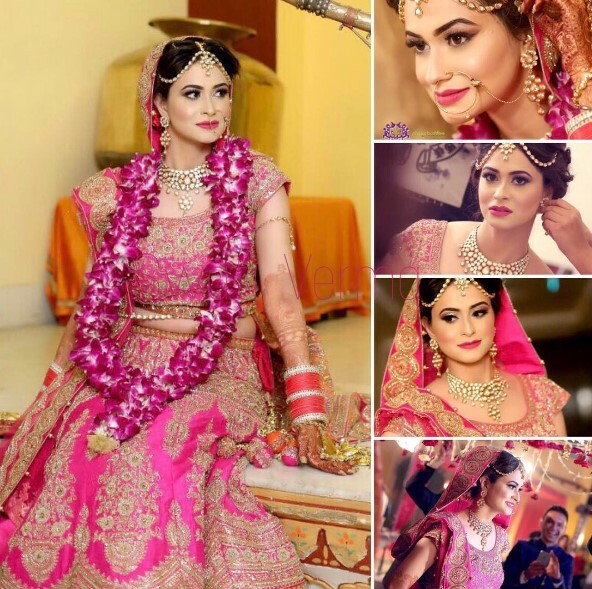 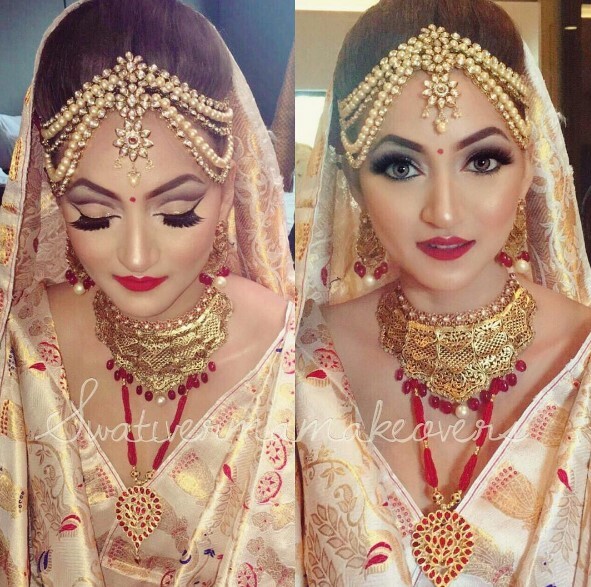 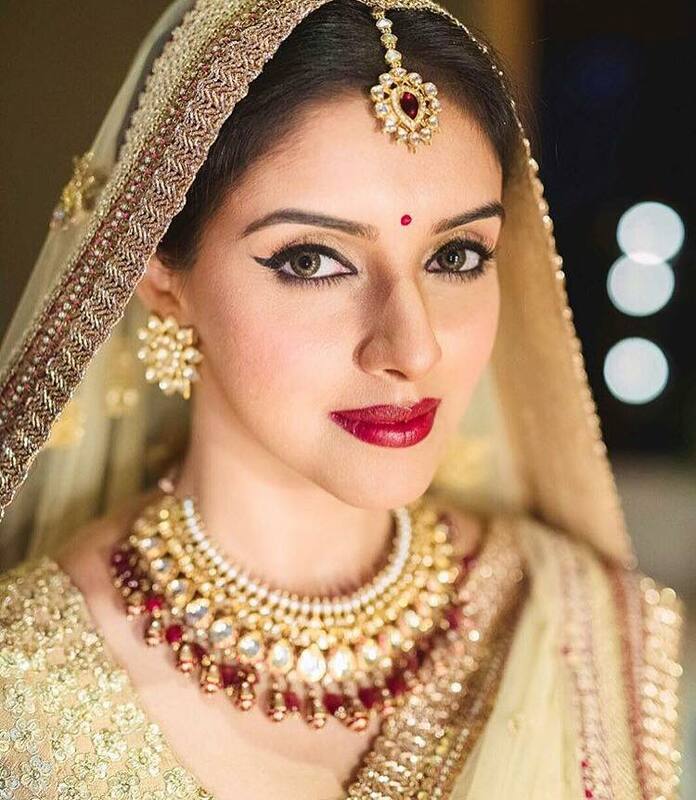 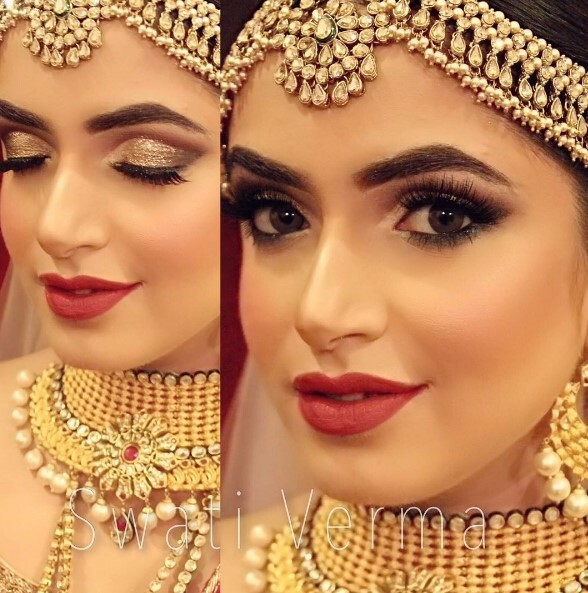 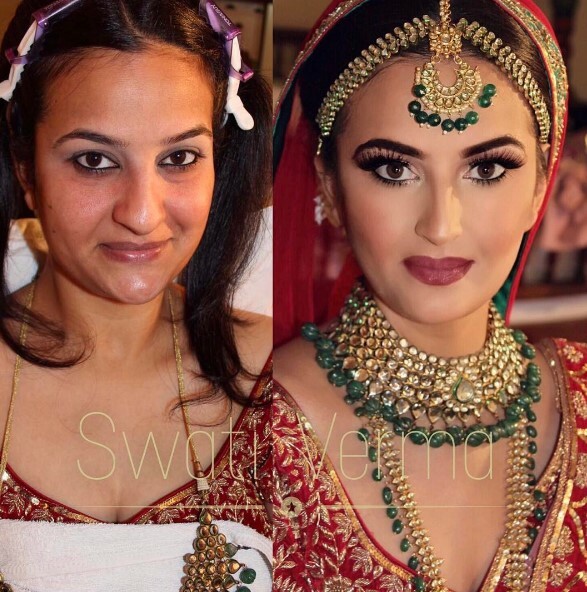 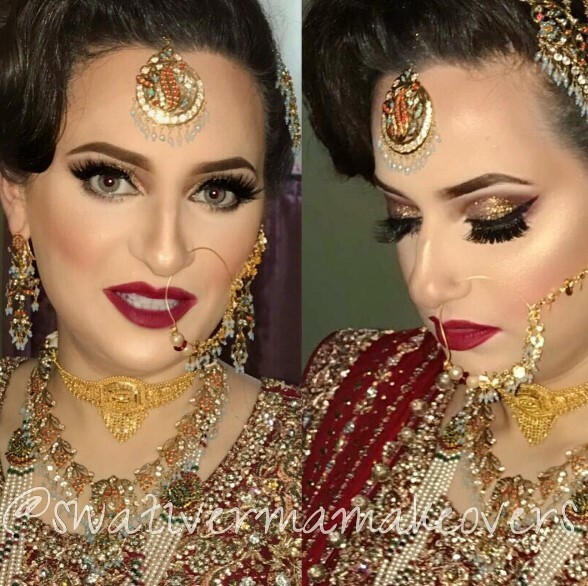 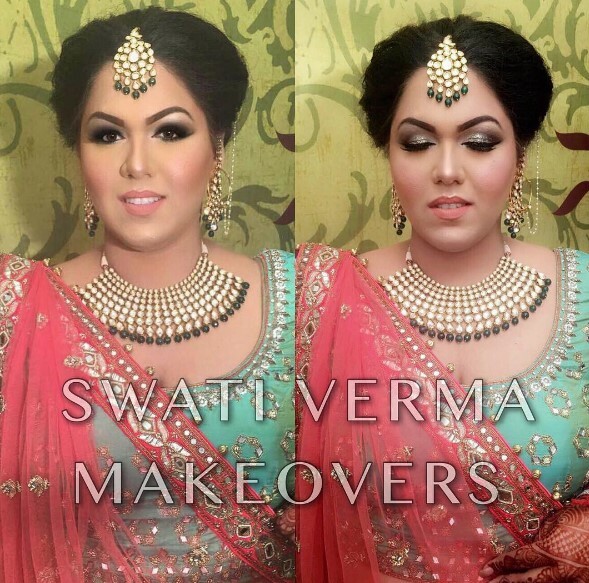 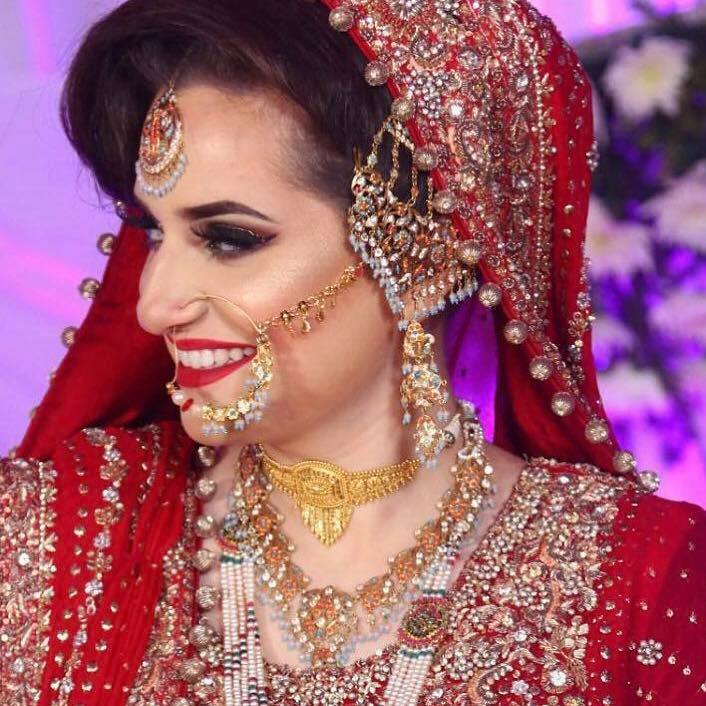 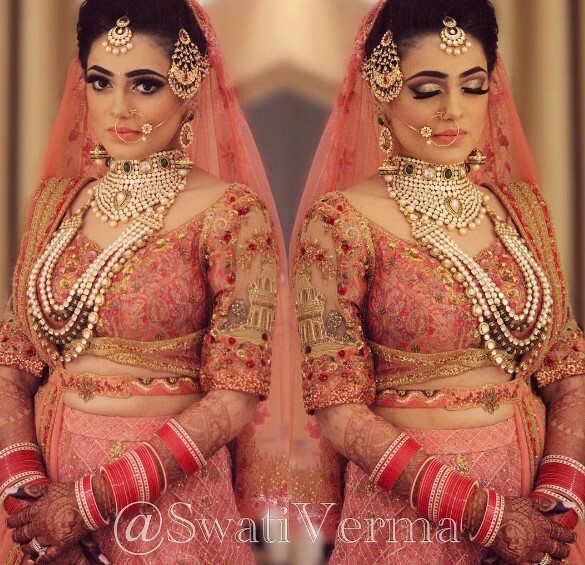 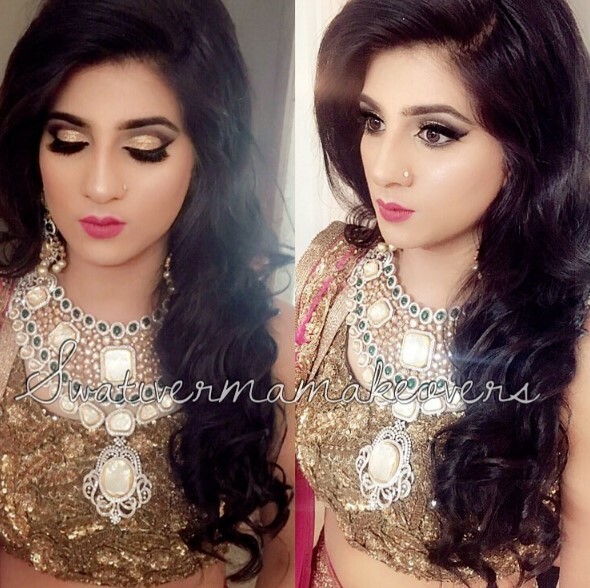 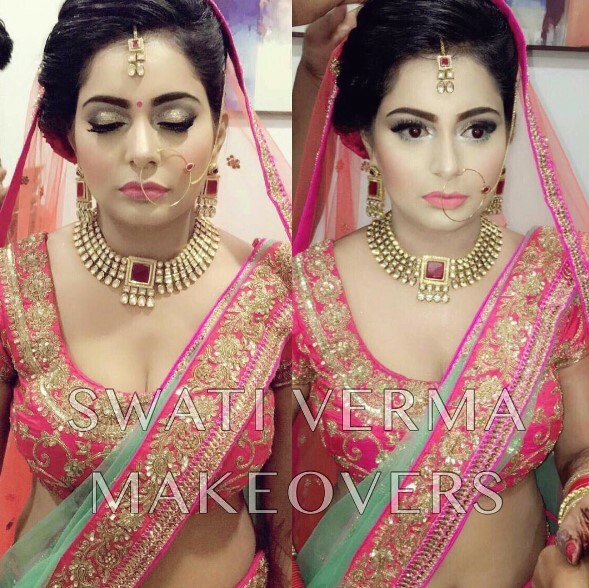 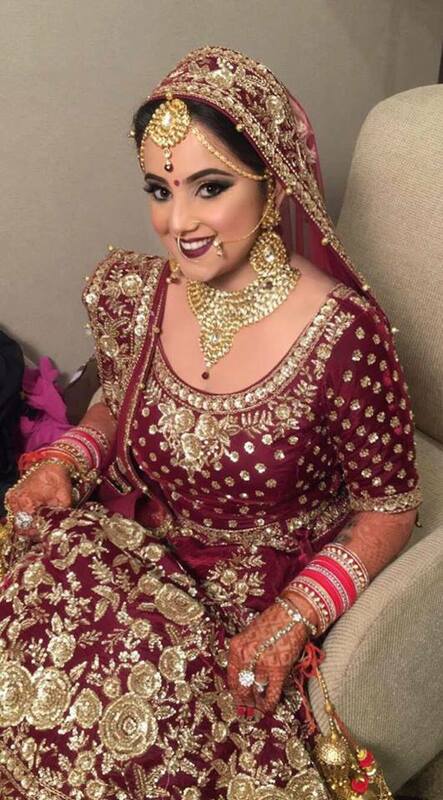 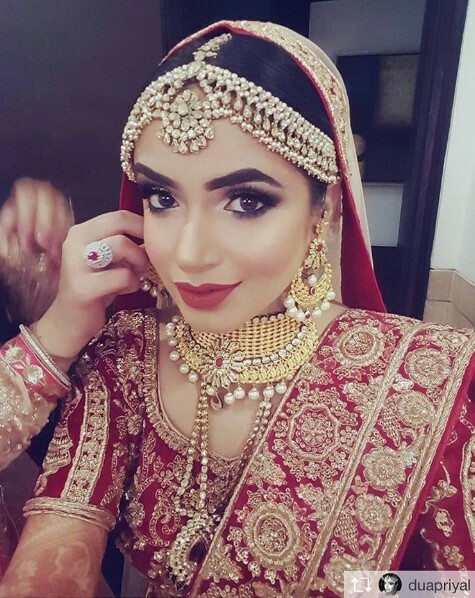 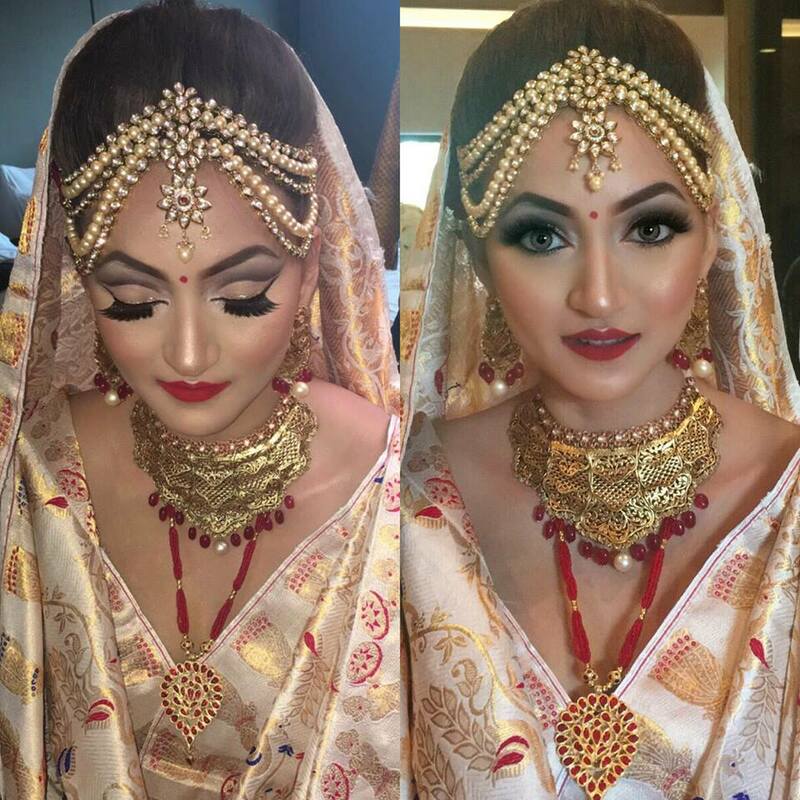 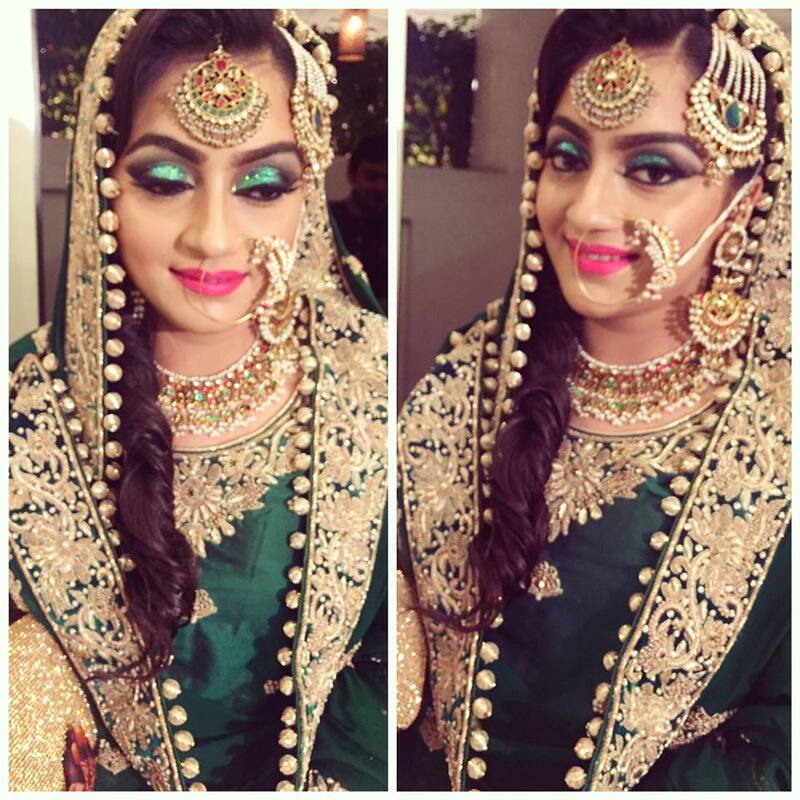 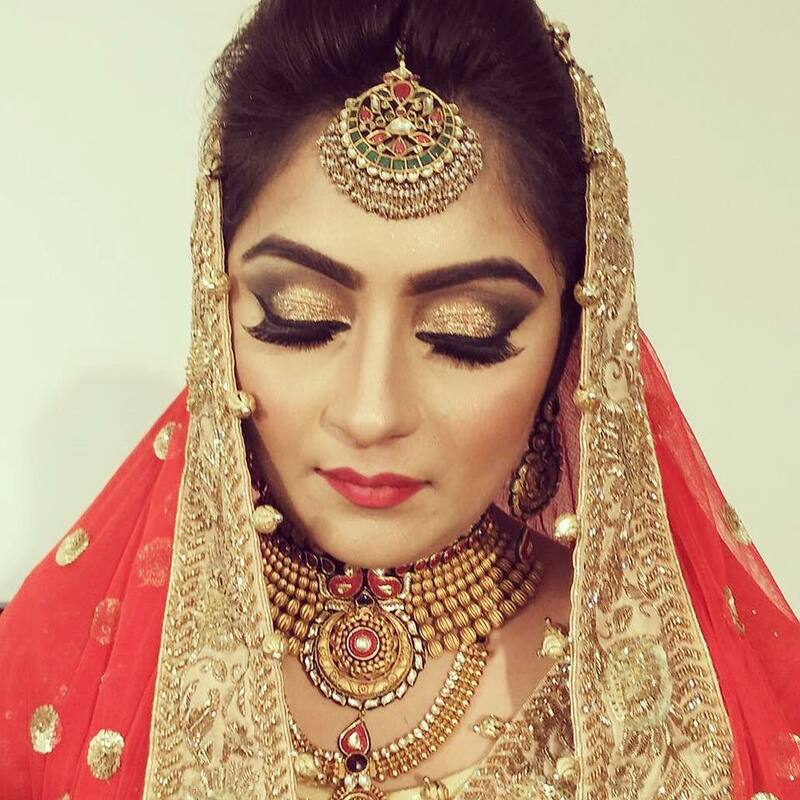 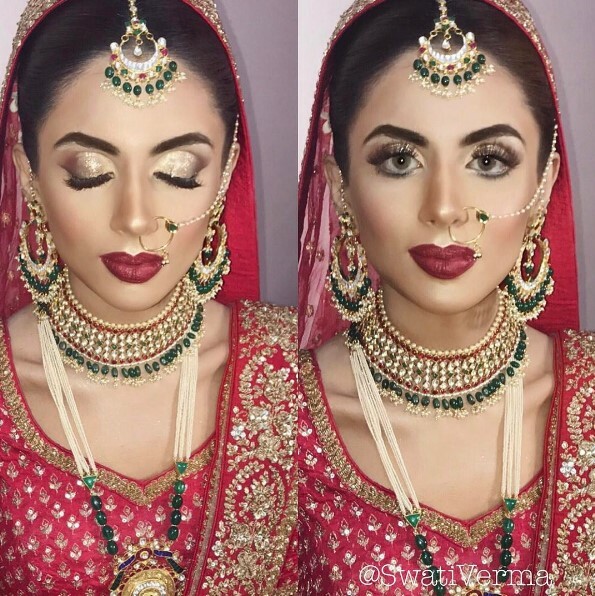 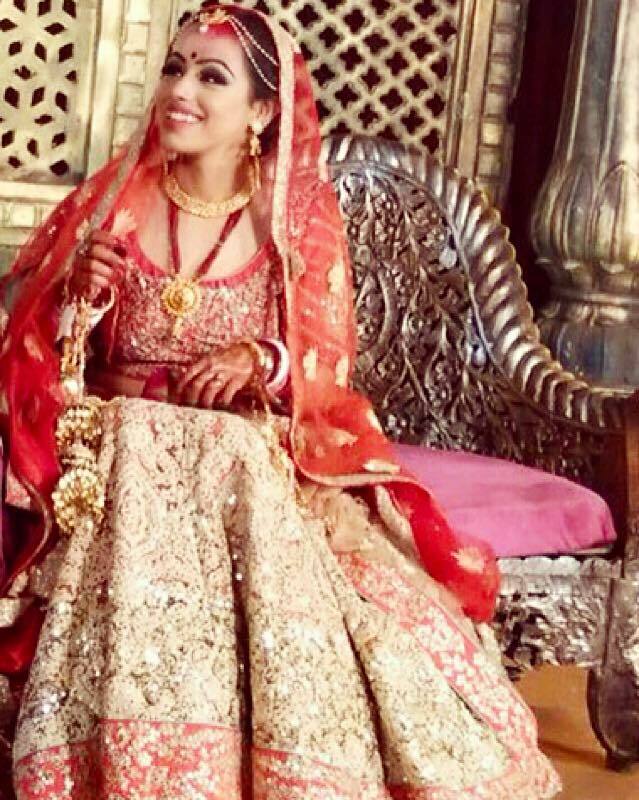 Internationally trained Pro Makeup Artist, Swati Verma Makeovers is your go-to Makeup Artist for all your beauty needs. 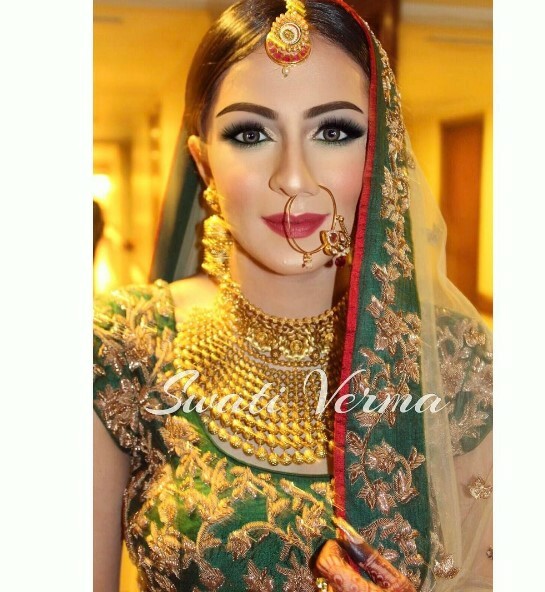 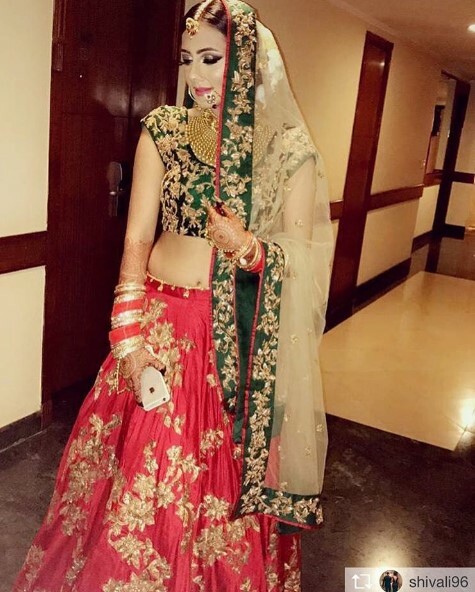 Makeup is her passion and having graduated from the best Makeup Institutes of the world, She can assure that her talent has been shaped by the best in the industry. 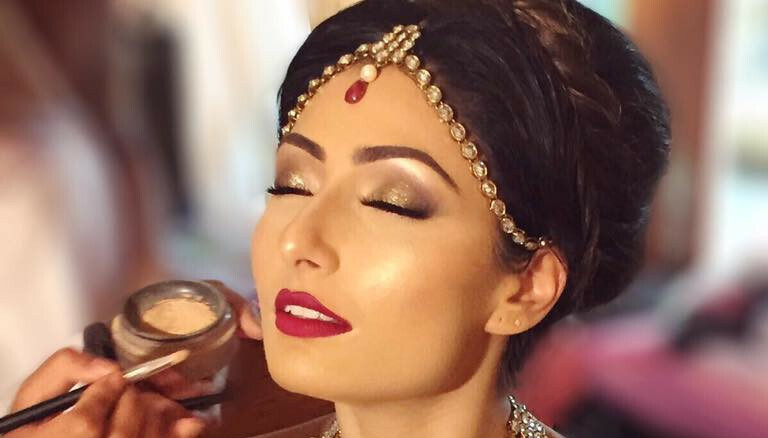 She's a balance between the talent, passion, knowledge, experience & hard work!